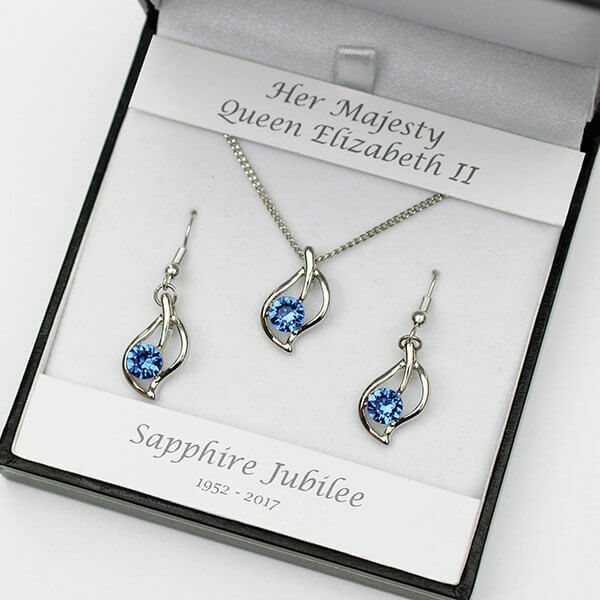 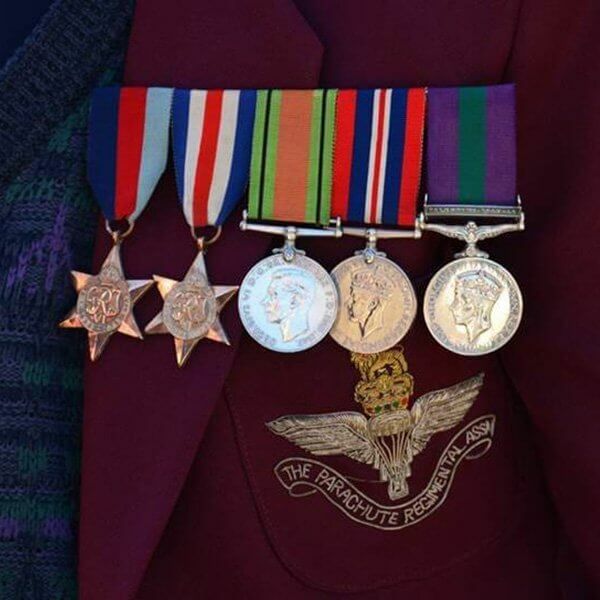 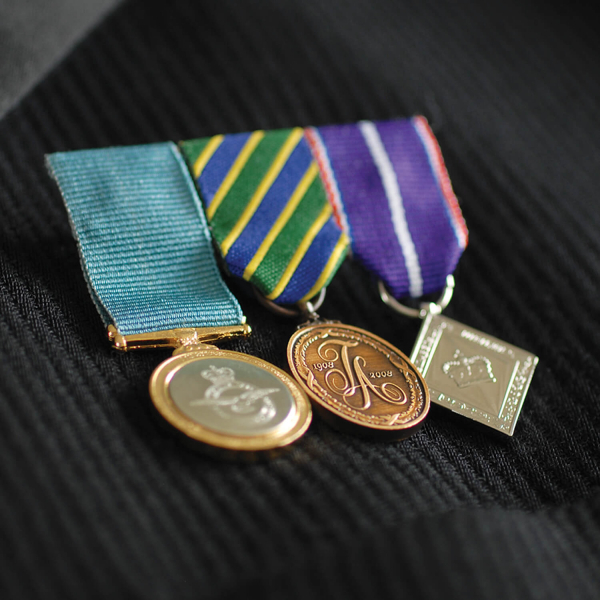 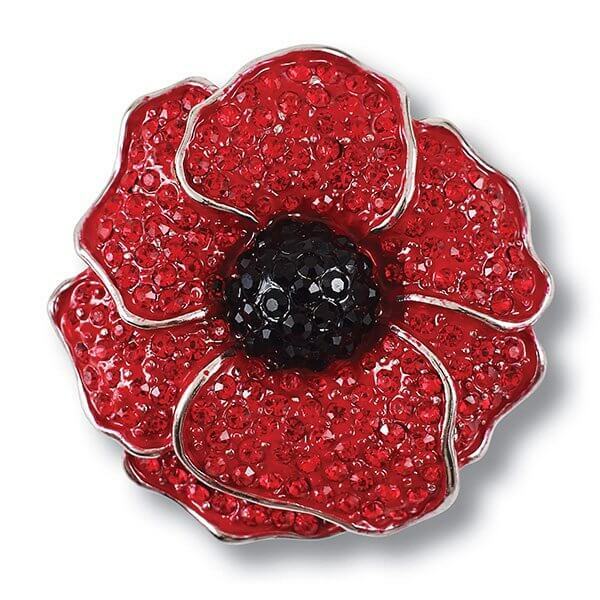 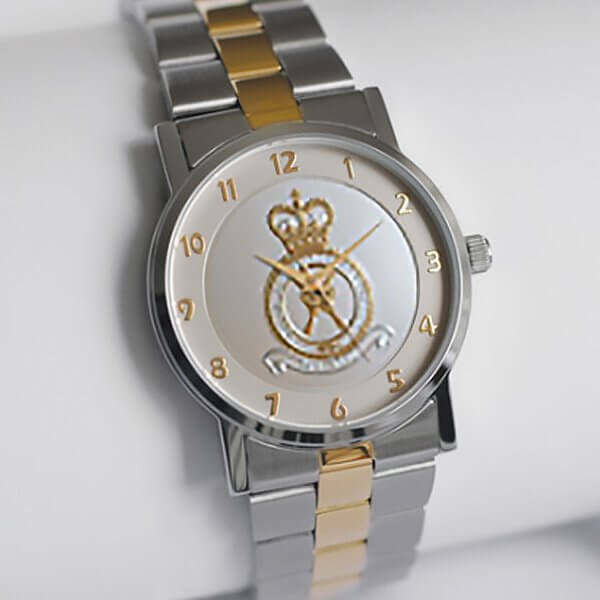 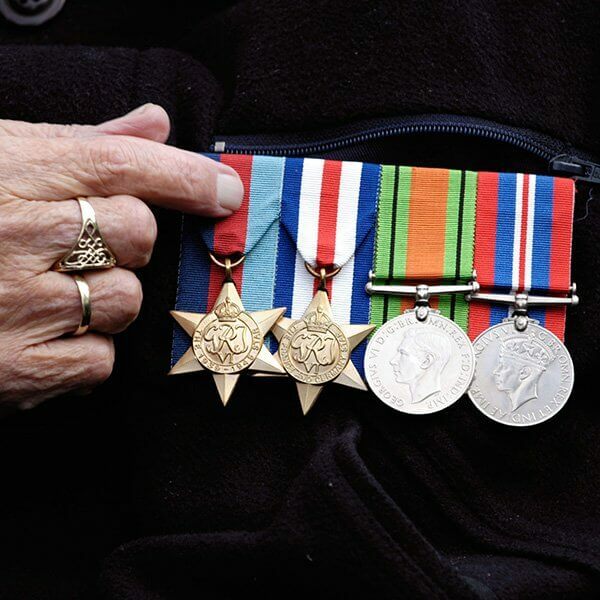 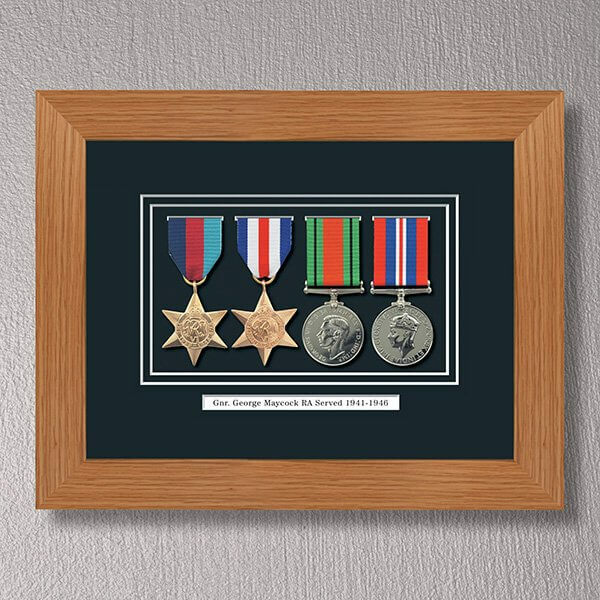 We offer various options for mounting your miniature medals: group mounted on a brooch bar in either a standard 'swing' style or court mounted (the ribbon appears down the back of the medals and is securely fastened to a hard back) or do it yourself brooch bars. 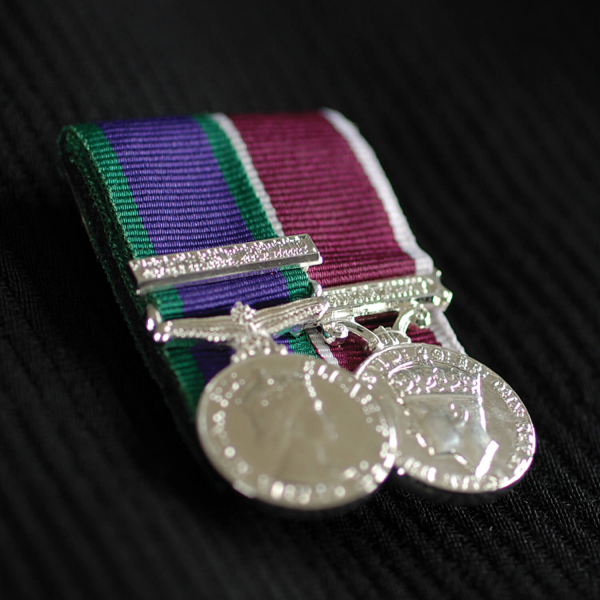 Unless otherwise stated Official Medals are supplied with loose ribbon. 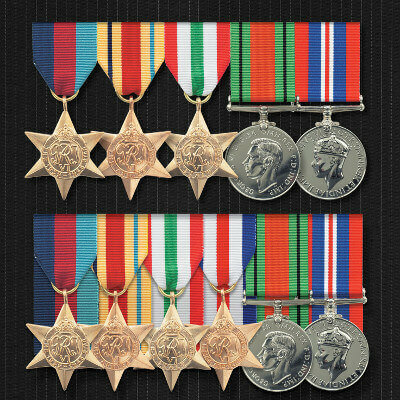 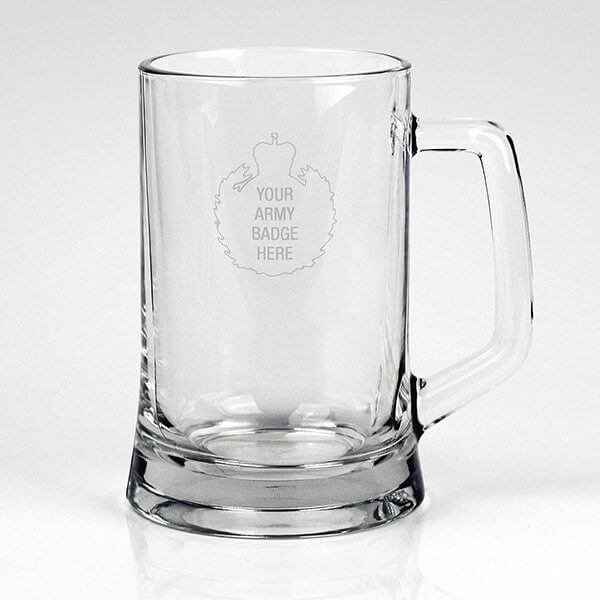 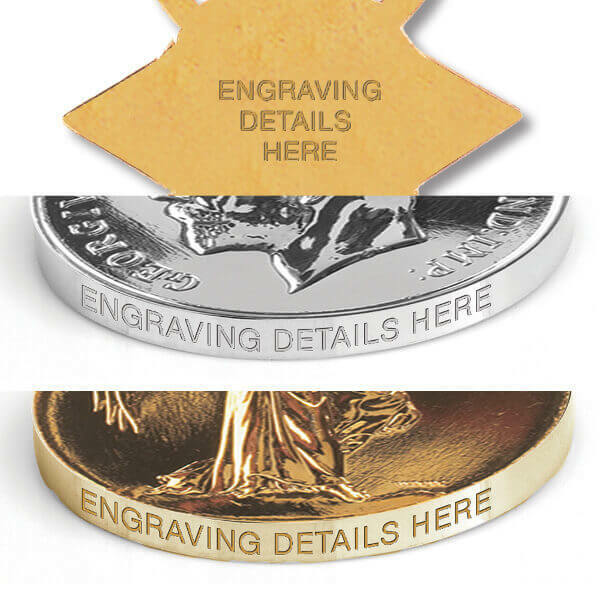 PLEASE NOTE:Commemorative & Official medals CANNOT be mounted together on the same bar. 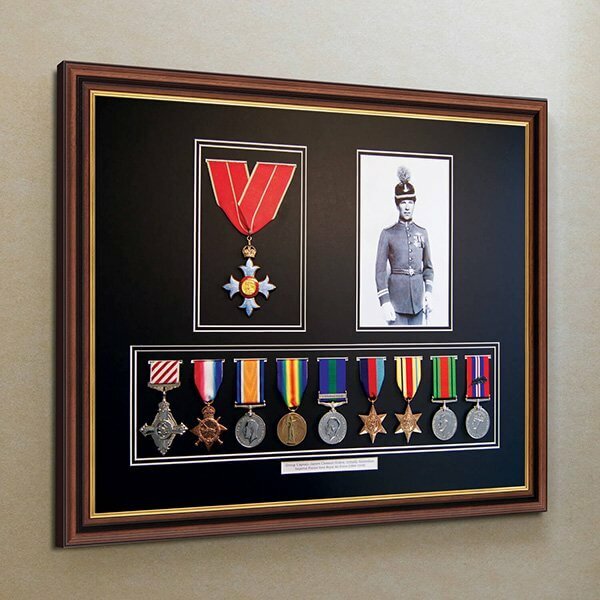 Please select your medal mounting option.